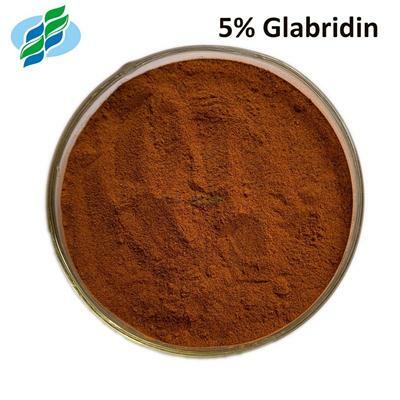 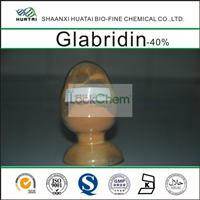 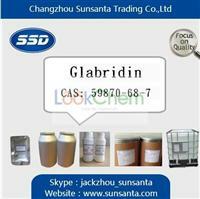 Glabridin 1. 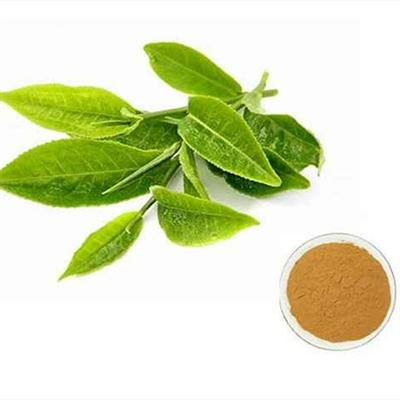 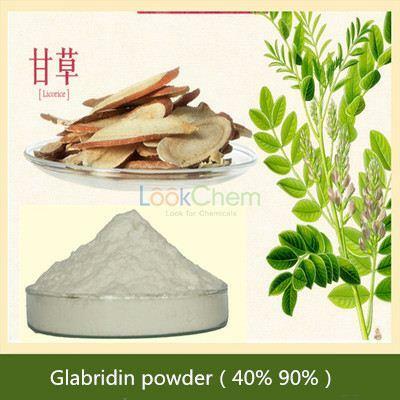 Natural Licorice extract 2. 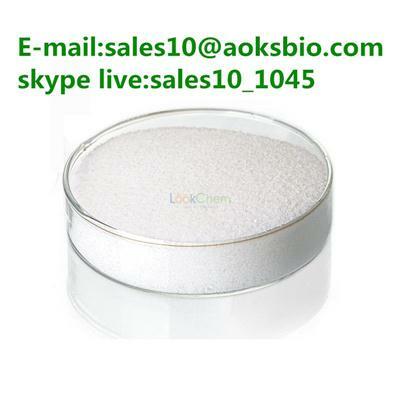 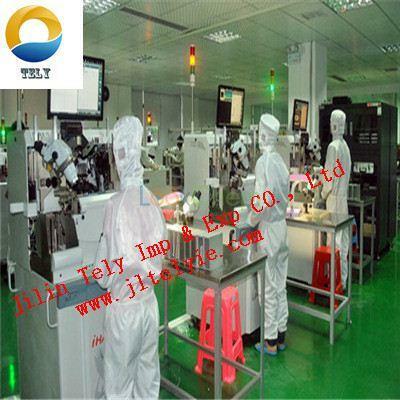 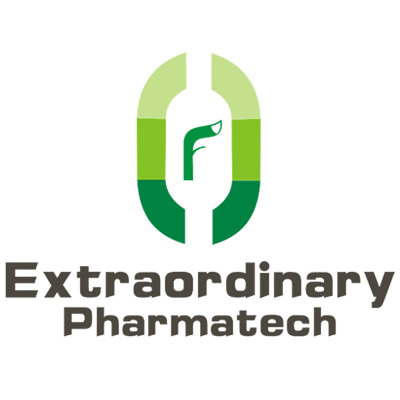 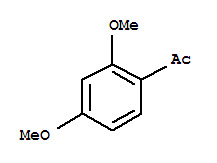 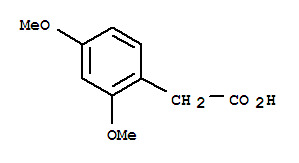 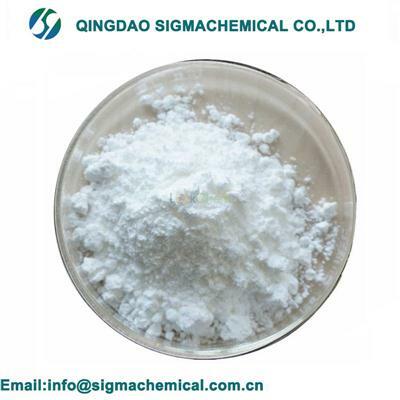 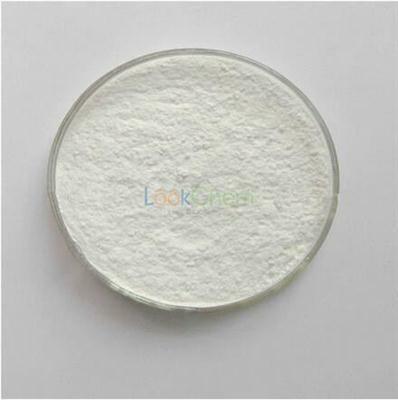 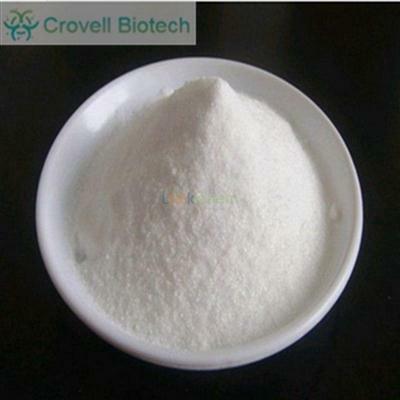 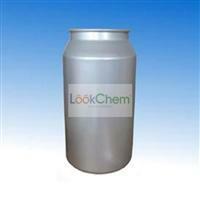 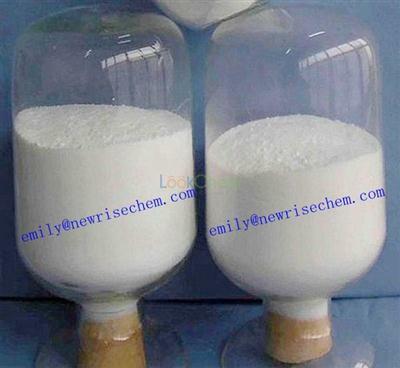 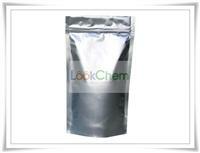 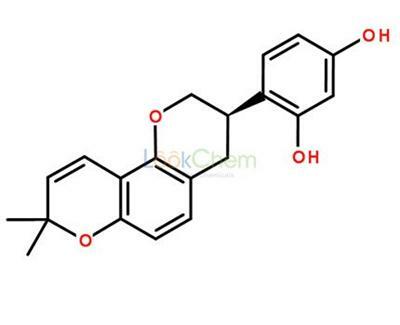 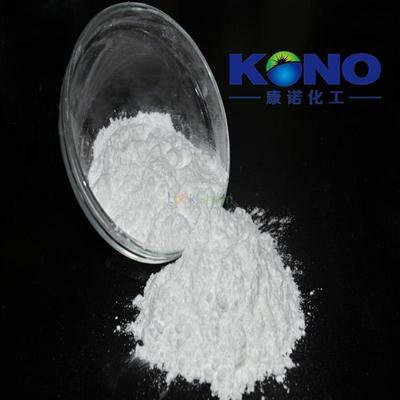 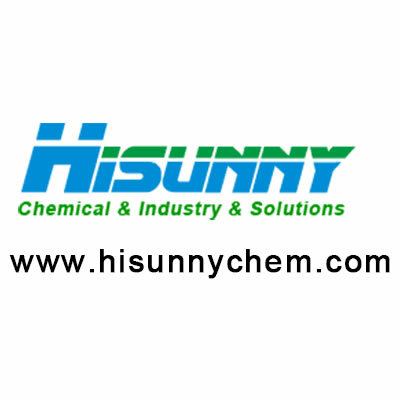 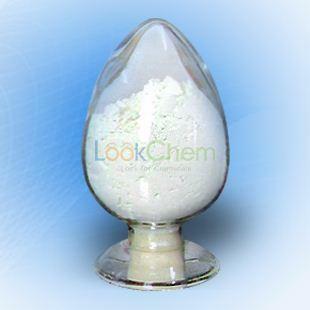 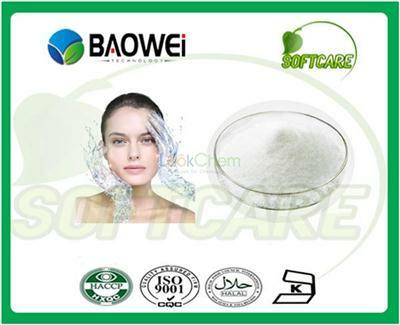 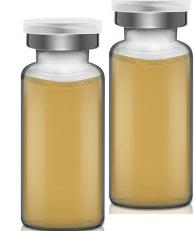 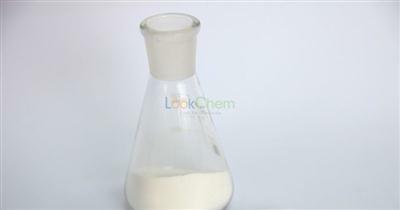 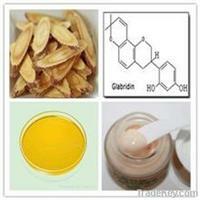 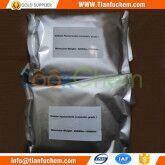 Specification: 10%-98%(HPLC) 3. 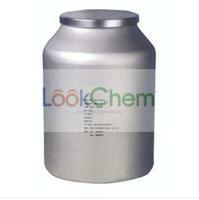 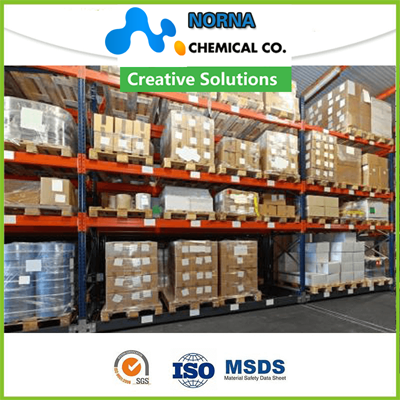 COA,MSDS offered 4. 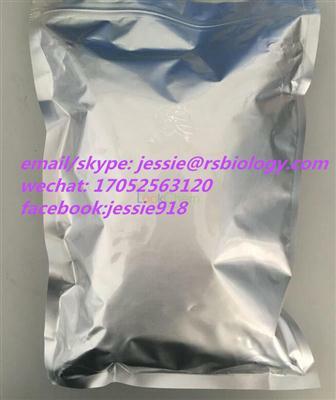 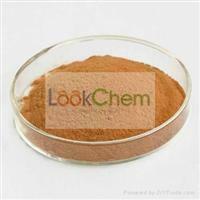 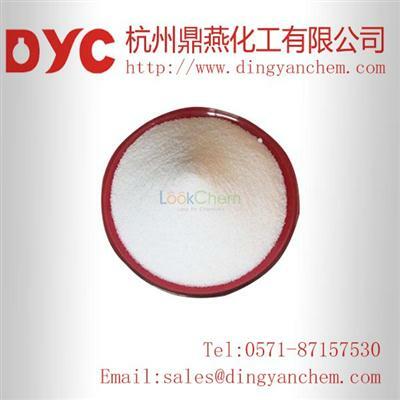 Prompt shippment Appearance:Reddish brown, white powder Storage:24 months Package:	1kg with double plastic container inside/Aluminum foil bag outside. 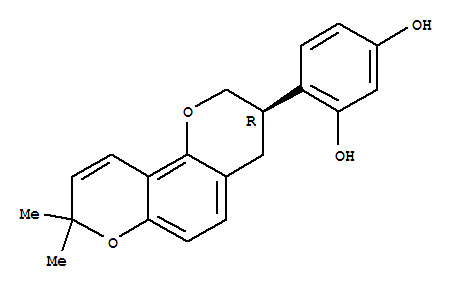 Address:No. 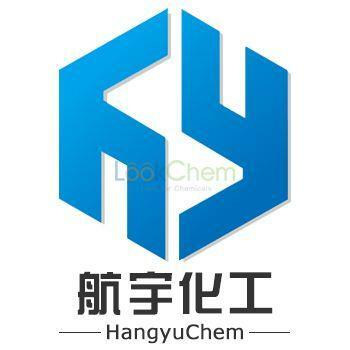 5, 3rd Floor, 29 Yanta North Road, Beilin Dist.